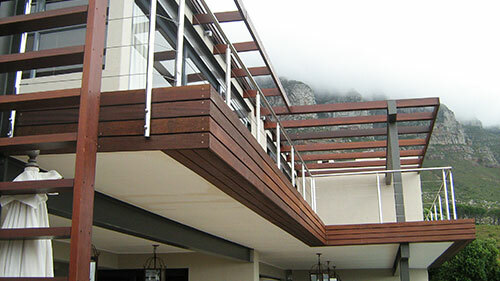 Solid Carpentry Creations was founded in 2005. Our goal has always been to provide the highest level of personal, yet professional service to our customers. 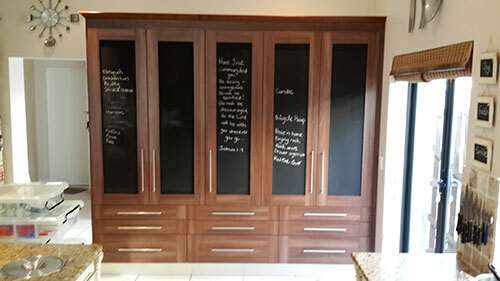 We are dedicated to helping our customers achieve their objectives with the most cost-effective solutions, ideas and designs as well as skilled carpentry tailored for your home, office or retail premises. As a team we pride ourselves in understanding and respecting our customers’ needs, delivering on our promises and always producing the finest quality work within budget and on time! 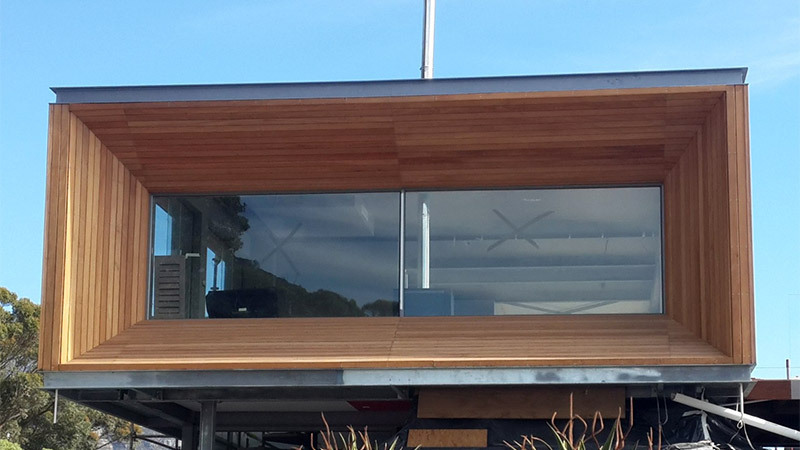 The beauty of wood and our love and passion for it is what drives our business. No job is too large, too small or too unusual. 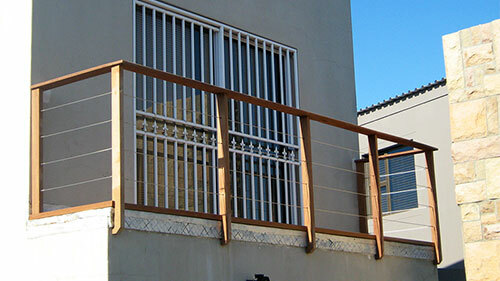 We design, buy & supply, manufacture, fit and install. All the work you have done for our company has been managed and carried out to very high standards, its a pleasure to work with a professional who cares about his work. 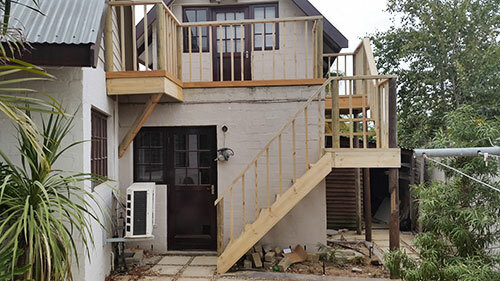 Team AUSTIN has worked with Solid Carpentry on several projects over the past 3 years to great success. 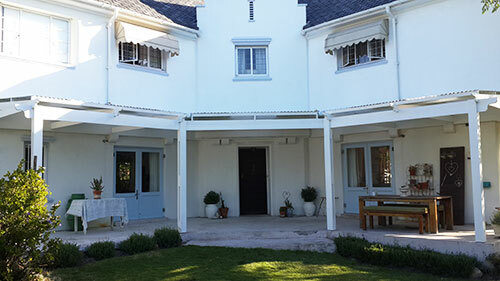 Quintus and his team have always delivered on time for us and the standard of workmanship has always been of an exceptional standard. We have worked with Quintus and his team on a number of properties and over a number of years. 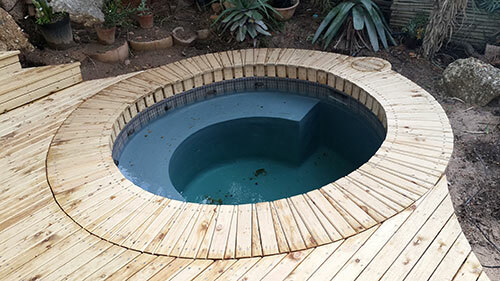 The scope of the projects we have undertaken together have included ; extensive decking and cladding , custom built cupboards, high spec fencing and even custom furnishing. 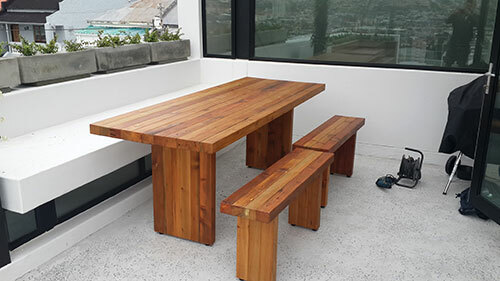 Their work has always been of top quality and we would not hesitate to recommend their craftsmanship to anyone working with wood.At a time when real skills in trade are hard to find , these guys will constantly surprise. Please contact us for a FREE no pressure consultation and estimate.